Ron Nierenberg has over 4 decades of experience with meteorological consulting in wind energy. He has designed, implemented, and analyzed wind energy assessment programs to optimize production from windfarm developments for dozens of clients on 21,178 MW of windfarm projects since 1978. 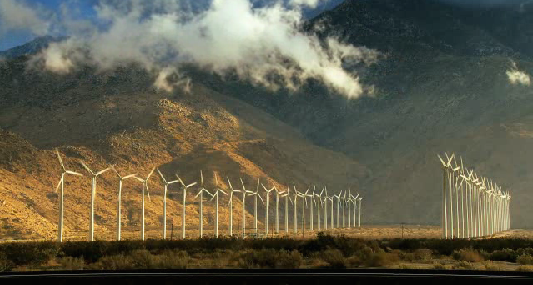 He has been involved with the first wind energy facilities in almost every U.S. state. His contributions have made an impact on wind energy in the U.S. and throughout the world. Ron's services range from due diligence to climatological studies. Please contact Ron for more information.